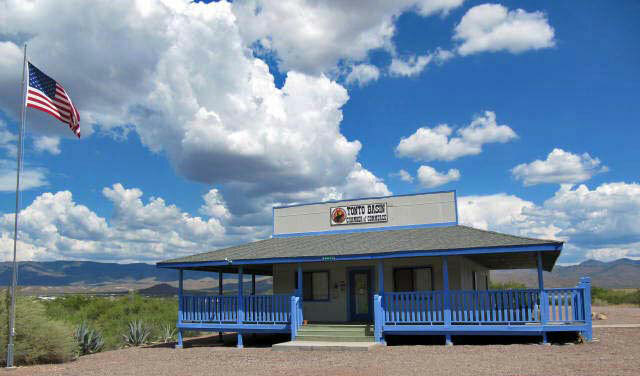 The Tonto Basin Chamber works to create a strong economy, promote the community, provide networking opportunities and represent business interests to government. If your business or your customers are in Tonto Basin, Arizona, join the chamber to make connections, share ideas, and grow your business! We get a lot of questions about the Tonto Pass. Many of the businesses in Tonto Basin sell the passes. For those of you who have questions before you come on out, you can visit Tonto National Forest's Tonto Pass page for complete information. You can also find a list of all the vendors who sell the pass. To keep abreast of the latest happenings and see photos from our events, please visit our Facebook Fan page. Become a Fan and you'll automatically get updates for events for Tonto Basin and the Roosevelt Lake area! We actively work to build an environment that enhances the economic vitality of our membership. We provide our members with the tools and means to achieve success at every level of their enterprises. The Tonto Basin Chamber meets for their monthly meetings at the Chamber building the third Thursday of every month at 9:00 AM.